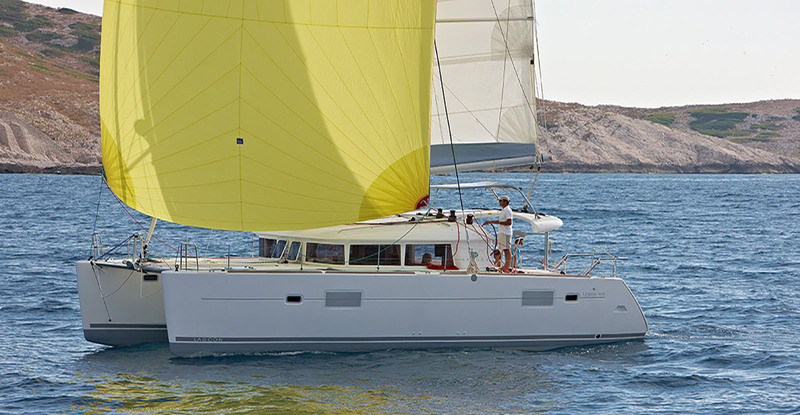 Marine Team will distribute Dufour Yachts in Valencia. Contact us to receive information about the new features of our range or visit us in the next boardrooms! Welcome to its new facilities in the RCN of Valencia. Marine Team will distribute LAGOON catamarans in Valencia. Contact us to receive information of all our range or visit us in the next nautical salons. Improve the insurance conditions of your boat. Request your free quote now!